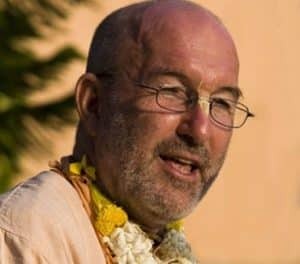 Rādhā Govinda Swami – USA: Hare Krsna. All glories to Srila Prabhupada. Please accept my fallen obeisances. Hladini prabhu was most definitely a very special soul, who for so many years rendered such dedicated service to Jagannath, Baladev and Srimati Subhadra Devi in New Vrndavan, and especially in those earlier years, under such austere conditions, besides the other tapasya involved in rendering such service, Hladini prabhu’s having to chop and bring the wood so that Their Lordship’s offerings could be cooked. Although I was not privy to receiving her mercy directly, I understood that Hladini prabhu very extensively knew the various lilas of Caitanya Mahaprabhu and His Associates; that she had avidly read CC and CB many times while serving in New Vrndavan, and while in Nigeria, I was awed by how Hladini prabhu would spend anywhere from six to ten (if not more) hours a day immersed in reading Srila Prabhupada’s books. As many of us throughout the years based on experience within ISKCON are aware, there are times when even some of these special devotees – some of whom we hold extremely dear to our heart – go through their difficulties: This includes a number of ISKCON GBCs and gurus. Though we may not want to believe that such a person has gone through a difficulty, that does not discount the fact that such has happened, and it has happened to some of those to whom “Srila” has been put before their name. 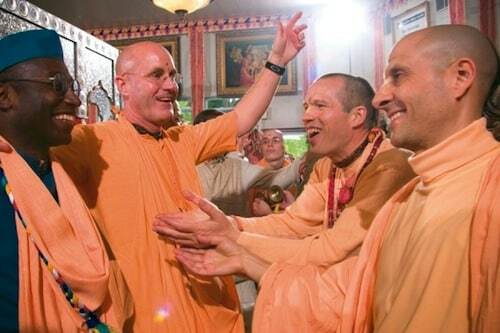 So although we don’t necessarily “like” to accept that some of the devotees we hold so dear to our hearts, and whom we may even consider as being pure devotees (uttama adhikari), may not be on that level, and may go through “difficulties,” the fact is that this possibility does exist, and has been proven throughout the years within ISKCON, to at times happen. 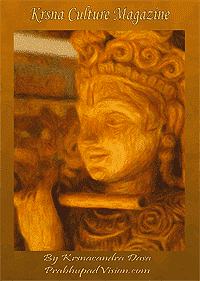 Rupa prabhu, hopefully after all of these years – but maybe you haven’t? – you’ve woken up to Kirtanananda’s, who for years you considered a “pure devotee,” (a “srila”), NOT being a pure devotee, a “srila.” I would also hope that you (and others) would have woken up to the fact that Kirtanananda, and some others who were called “Srila,” while they were “having their ‘difficulties’,” were having their Godsiblings (who “knew too much,” about their deviations) beaten up, kicked out of ISKCON, and/or “eliminated” in other ways. At the time Hladini and the other (African) devotees got killed, I presented evidence to the GBC and the GBC (so-called) “Ministry of Justice” in regards to this being purposefully arranged by BT, but it was all ignored – my finding out years later that it was ignored for their (the GBC body’s) specific political reasons. Don’t think that I wasn’t (COMPLETELY!!!) HORRIFIED!!! by our Godsister, Hladini prabhu’s death and that of the OTHER devotees, some of whom I LOVED VERY DEARLY, because in my CLOSE service with them, (besides their being so much younger-bodied than me, in specific regards to the service I was instructed to render by BT), I was serving them in the capacity of “mother,” so these devotees were VERY DEAR to my heart. (I’ve been traumatized for YEARS!!! 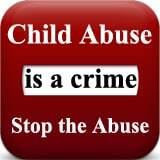 because of what happened, which (other than karmically), “didn’t ‘have’ to,” and “shouldn’t have” [happened]. You refer to Bhaktitirtha in your article with “Srila.” How many of those we have referred to using “Srila” including your Kirtanananda (“Bhaktipada”) have proven themselves (by their hearts and actions) to NOT be “srilas”? How long do we continue to remain asleep, and NOT recognize things for what they [really] are? 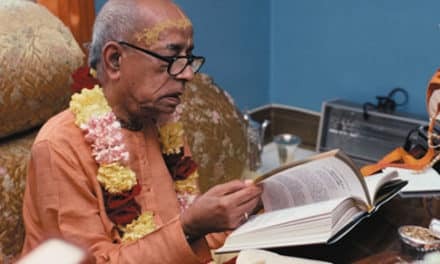 In our NOT doing so, we end up falsely propagating something which is NOT what (the real “Srila”), His Divine Grace, Srila Prabhupada, brought and taught on behalf of the disciplic succession going back to Sri Krsna Himself. Yes, Hladini prabhu was a very special devotee, but “things” happened, and it was those “things,” that caused Bhaktitirtha to want her “eliminated”, and so he, who you refer to with “srila” in your article, made such an arrangement for this to happen, and accomplished his objective in such a way, that someone who was not aware of the circumstances, would not know that it was due to BT’s purposeful arrangement.